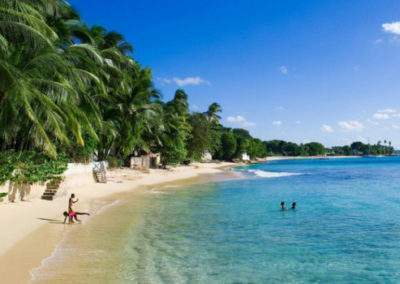 Of the Caribbean islands, Barbados is the most developed and offers the highest quality in terms of accommodation and golf. 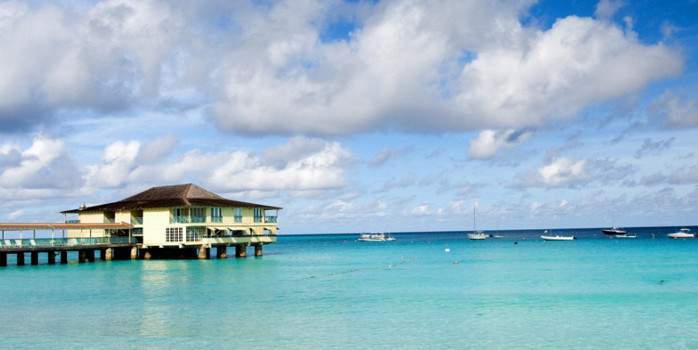 The first course on this recently developed island was the Barbados Golf Club, it first opened in the mid-1970s but as recently as 2000 has been redeveloped to ensure that visitors are getting the most out of their game. 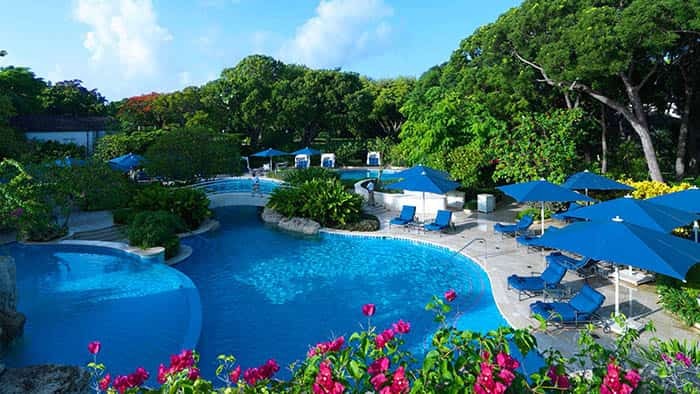 The Royal Westmoreland Resort which looks over the west coast encompasses both fine accommodation and quality golf. 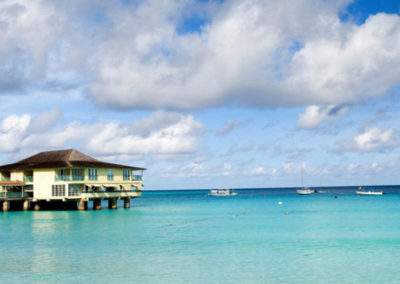 The club is the jewel in the crown of Barbados and is currently ranked 31st in the world outside of the USA. 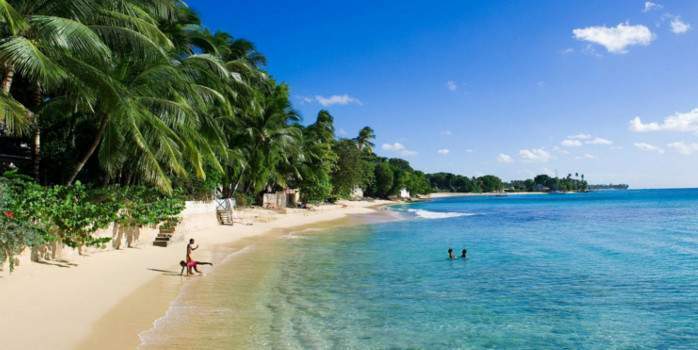 Away from the fine golf the island is world famous for the relaxing atmosphere on the white sandy beaches and also the fantastic rum which is enjoyed in the bars around the globe. The climate is fantastic with average daily temperatures being over 30°C in most months, however the months of January and February tend to have lower daily averages around the mid twenties. 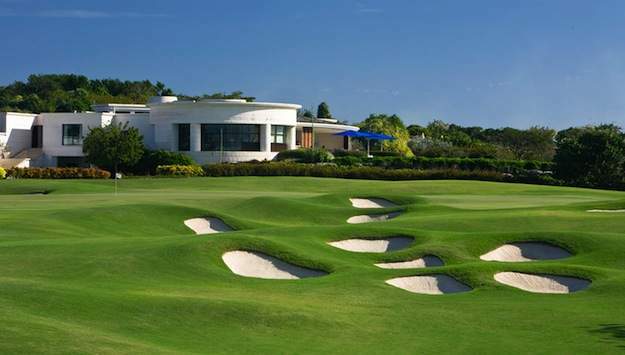 The Green Monkey Golf Course is considered to be one of the best Caribbean golf courses. This is an 18 hole, par 72, 7343-yard championship style golf course designed by golf architect Tom Fazio. It is on this magnificent course that pro golfer Tiger Woods and Swedish model Elin Nordegren exchanged vows. 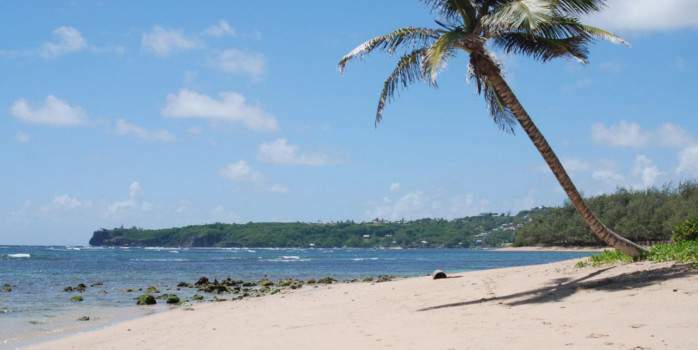 Since this is an exclusive, luxury Barbados golf course access is restricted to hotel guests of the resort. 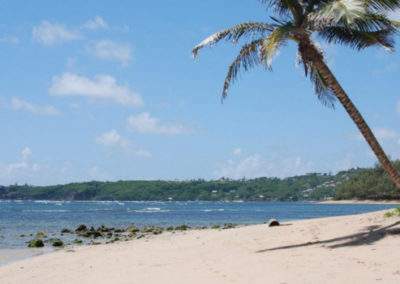 The other Sandy Lane golf courses in Barbados, The Country Club and The Old Nine, are accessible to all visitors to the island. At 7060 yards, Par 72 this challenging course features lush greens, five lakes and lovely open fairways with angled slopes. 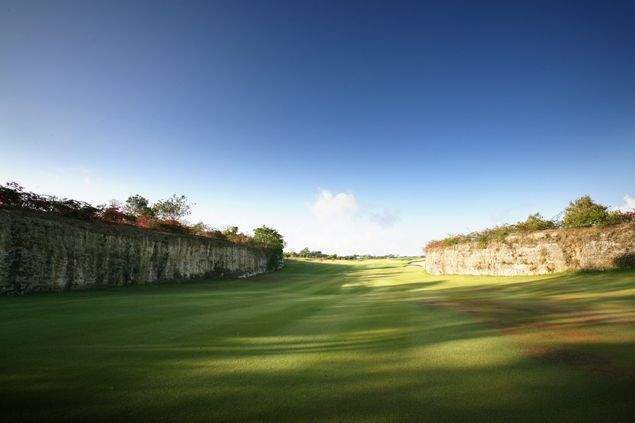 Most holes offer spectacular Caribbean Sea views, and are shared with the famous Bajan Green Monkeys, which live in the gullies in and around the course. The course is comprised of 5 par threes, 8 par fours, and 5 par fives. 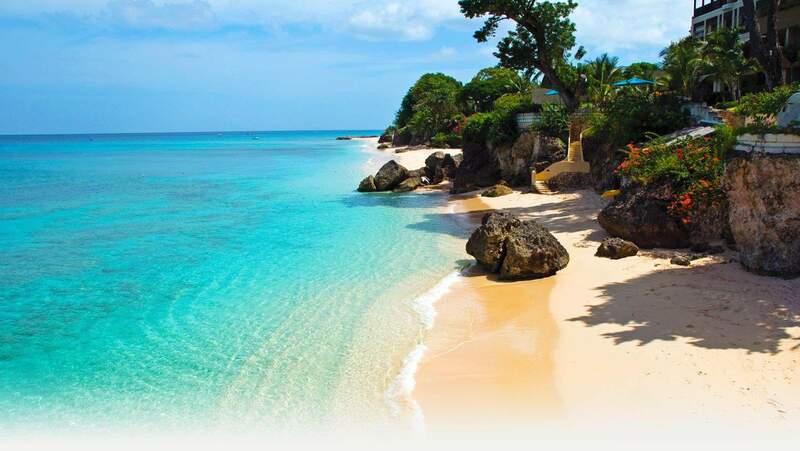 Sandy Lane is a luxury golf resort in Barbados that offers some of the best golf in the world, with three golf courses, The Old Nine, The Country Club and the world-renowned Green Monkey.